All Saints’ Church is 12th Century in origin and restored by the Victorians, in the late 19th Century. It is situated almost at the foot of Brantingham Dale in an open aspect. It is without doubt one of the most picturesque churches in the East Riding of Yorkshire. The building fabric is in a good state of repair with modern facilities, services and systems. In 2009 an extension was built, this comprises an internal toilet and storeroom and an external, accessible toilet for the disabled. There is also a small catering facility within the church. The Sunday morning service is at 9.15 am. Whilst Holy Communion is the traditional form of worship, once a month an adapted form of ‘Morning Prayer’ is provided. All worship is from the ‘Book of Common Prayer.’ The festivals are celebrated at All Saints. Christmas services include a very popular Nine Lessons and Carols by Candlelight, a Crib Service and recent carol singing around the village pond. On Good Friday there is Morning Prayer (BCP) in the chancel, also an Easter Day service. Harvest is celebrated with an evening service led by a guest preacher, followed by a Harvest Supper. An annual memorial service has been introduced for those whose loved ones have died. All Saints’ has a pipe organ, and an organist for some services. When the organist is not available there is a collection of CD's which are used. The Church benefits from a modern sound system with a loop for the hard of hearing. The congregation are involved in the choosing of hymns. Refreshments are served after each service with many members of the congregation staying behind to talk and enjoy fellowship within the church and its setting. Where possible, Fair Trade products are served and other Fair Trade products are available to purchase. Families and young children are very welcome and the church provides play facilities. 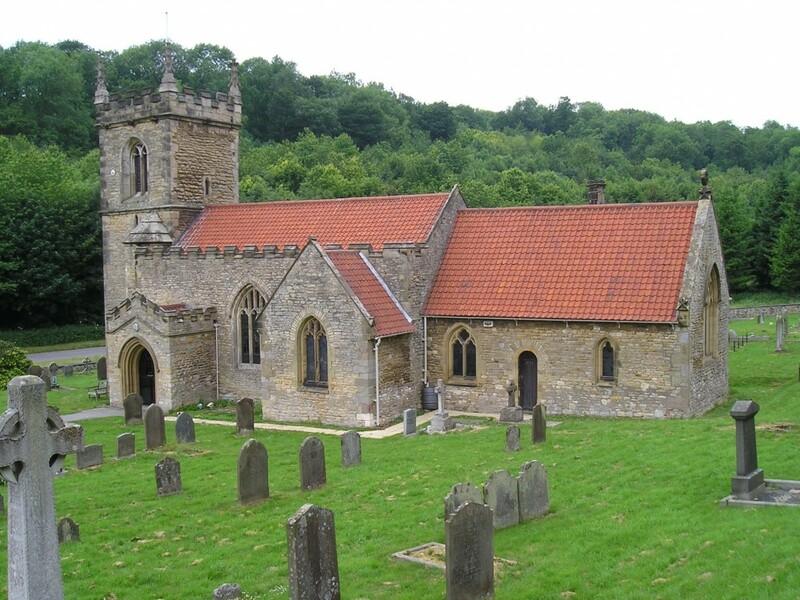 All Saints’, Brantingham is very popular with wedding couples. A recent innovation was to host a wedding fayre within the church and this became an ideal opportunity to welcome younger people into the church family. The church organises a weekly Chair Exercise and Fellowship Class in Brantingham Village Hall which is attended by many people from the Benefice and the wider community.